Casual Elegance! 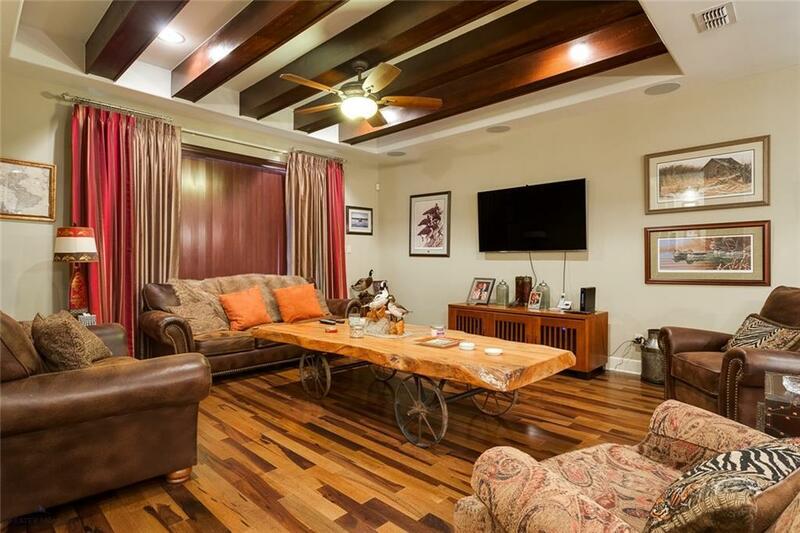 This Alonzo Cantu built home features 3 bedrooms & 3 baths with an additional 1/2 bath. The home also features an office that could serve as a 4th bedroom. 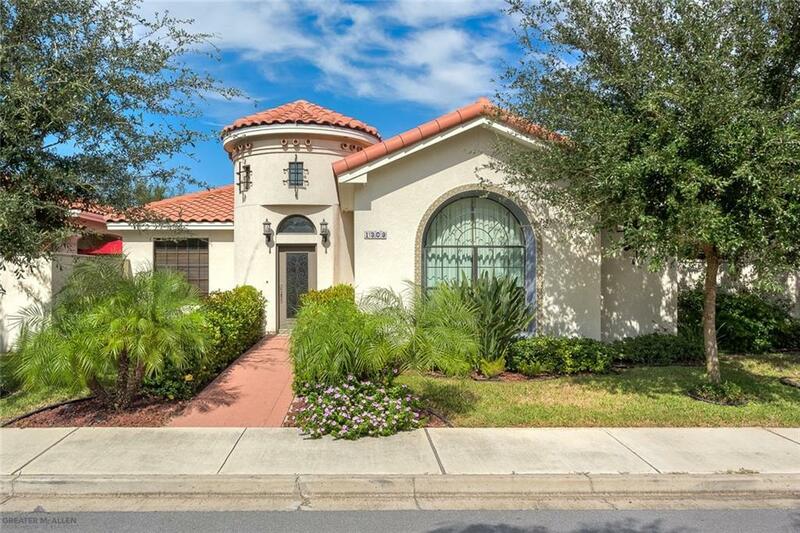 Located in the Gated Bougainvillea Subdivision in South McAllen. 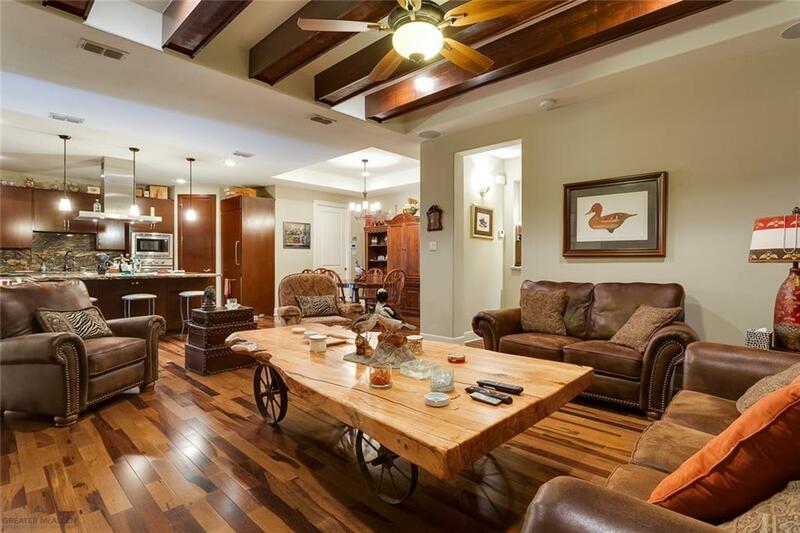 Homeowners association fee allows access to gym, pool and BBQ and covered sitting areas.. Spectacular home completely furnished with impeccable taste! Move in ready! .Beautiful common area with a BBQ pit, pool, and gym allows you to eat, swim, and exercise right in your own subdivision. Bougainvillea is a private, quiet, gated community near shopping centers and hospitals and just minutes away from the international bridge.